Number one: this is a Darren Aronofsky’s film. 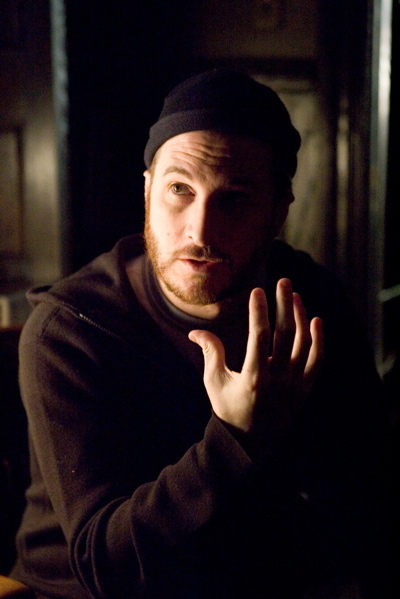 I like Darren Aronofsky. He’s a filmmaker who always attempts to reach for something higher in the logic stakes. Afdlin Shauki apparently once described such films as “filem kerut muka”, or a “scrawny face film” (literal translation). I say apparently, because it is as second hand as information gets, so don’t hold me to court for it, but I do like the expression nonetheless. Number two: coming out of the closet time. 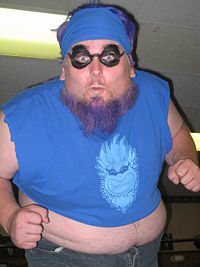 I am a big fan of professional wrestling. Similar admissions to smaller audiences have usually in ridicule, but I see it for what it is (and isn’t); I’ve often reckoned that the world of professional wrestling and the world of filmmaking are not all that different. Both depend on highly orchestrated illusions to draw in the audience, without necessarily being rooted in reality. Of course, they have different elements and constraints, but cutting a long story short, they essentially work their asses off to suspend disbelief. Thus, it’s probably only a matter of time before a film actually cashes in on this, and take a serious look at professional wrestling. Cashing in is probably not the right word, because it’s not as if nobody has ever done it before. Hell, there was another film with the same name back in the 70s. By and large, however, the efforts have been reactionary. One of the most famous is ‘Beyond the Mat’, a documentary that was given unprecedented access to the behind-the-scene workings of the then-World Wrestling Federation. A few years back, the filmmakers following Bret Hart lucked into the juiciest material possible; instead of just documenting his last days with the federation, ‘Wrestling with Shadows’ managed an insight into the most controversial night in the sport. And then there’s ‘Ready to Rumble’, a feature film made in cooperation with World Championship Wrestling, allowing use of its arenas and stars. Having said that, I’d rather wipe this from my memory: it is terrible, compounded by the film’s star David Arquette ‘winning’ the World Heavyweight championship to promote the film. ‘The Wrestler’, however, aims a different path to those beaten before it. It purports to tell the story of a grizzly old wrestler who has fallen on hard times. A big star in the 80s, he was forced to retire when a serious heart attack threatens to derail him further. Needing the money, he ends up taking a job at a deli, and falls in love with a stripper. When you’re down, you’re almost out, and this film looks at what happens to 90% of the wrestlers 90% of the time. Certainly, you tend not to get second chances, but this movie is, in a sense, about the second wind in life that we get. As a choice, then, Darren Aronofsky strikes me as an odd one. Like I mentioned previously, he’s known for his high brow endeavours like ‘Requiem for a Dream’ and the real face scruncher, ‘The Fountain’. Thus, it’s surprising that a low-brow form of entertainment (certainly in the eyes of many, though not mine) is being developed by him. Though I don’t know why, I do know that the result would be something that I am highly anticipating. It’s like telling Yasmin Ahmad to shoot a gangster film. Or Yusof Haslam to make a Cannes-worthy film. It’s not quite what the crystal ball would have coming, but you’ll be damn intrigued by the end result nonetheless. The cast also struck me as interesting, but somewhat fitting choices to play the respective roles. 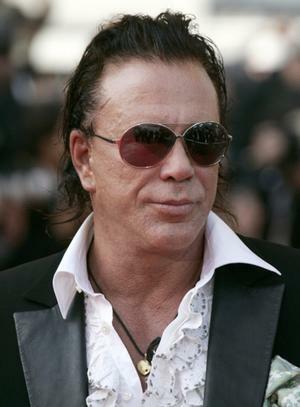 We have, in one corner, Mickey Rourke, portraying the lead, Randy “Ram” Robinson. 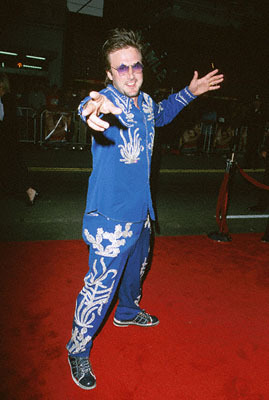 Interestingly, Nicolas Cage initially was involved in the project earlier, and I thought it was…well, interesting. Interesting, because he would certainly put bums in seats. Interesting, because I doubt whether he would have actually been a fit choice for the role. And finally…interesting, because his replacement, Mickey Rourke, strikes me as perfect a choice could be. 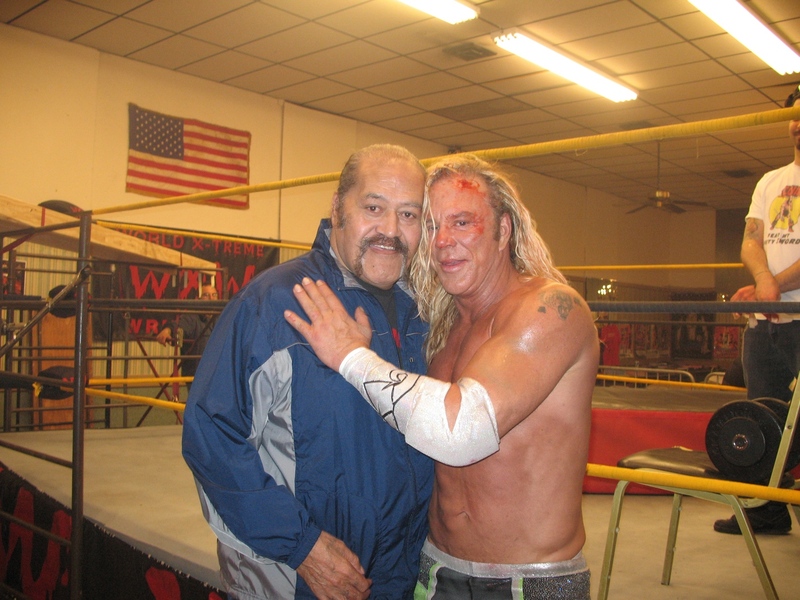 He does have the look of a veteran wrestler (in a sense, he is a veteran, with over 50 film roles in three decades). He even has even has Afa Anoa’i, a WWE Hall of Famer on hand, providing him with training and advice. The most notable of the rest of the cast, Marisa Tomei and Evan Rachel Wood, are, in my opinion, performers who will bring something good to the show. People often forget that Marisa Tomei is an Oscar winner some years back (proof, indeed, that those golden statues doesn’t necessarily mean golden careers. Now where’s Kim Basinger…?). I also like the body of work that Evan Rachel Wood has built up thus far (especially ‘King of California’), and not just because I think she’s pretty. She Wood be a good addition to the cast :). Ensuring that realism and relevance aren’t left (too far) behind, the production also collaborated with a lot of the independent promotions in making the film. Ring of Honor and WXW Wrestling have helped out, one way or another, with WXW even organising a live event/movie shoot, specifically for the film. They’ve even show scenes at the old Extreme Championship Wrestling arena (the original ECW, not the new version). Wrestlers like Ron Killings, Blue Meanie and Necrobutcher (youtube this guy. He ain’t pretty, but he’s…well, effective 🙂 ) also lend their talents. Perhaps this movie will fail to get to the top rope, given the general apathy that wrestling itself inspire from people. It should be understood, then, that this movie is not wrestling. It is a movie about wrestling, one that purports to strip away all the ‘fakeness’ and get down to the canvas with real issues that affect real people in wrestling. Being a Darren Aronofsky film, it should take those issues and people, put it in a headlock, and squeezed real tight until it squals for help, tapping itself out on the mat. Fikri last wrestled a decade ago, with a Russian. He wasn’t very good. The Russian, that is.